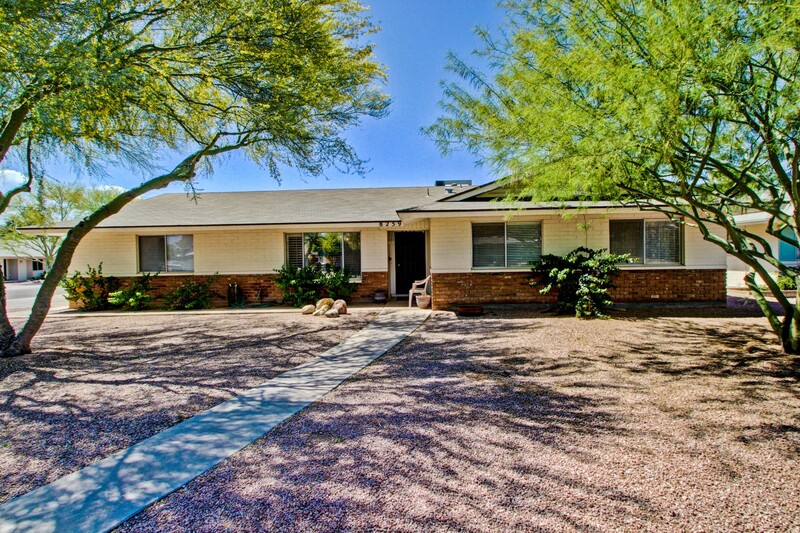 This south Scottsdale home is located on a larger corner lot with a pool. Conveniently located to Old Town Scottsdale, parks, schools, Scottsdale Civic Center and Giants Training Center. The home boasts 4 bedrooms and a formal living area. Backyard has built in BBQ and large diving pool. There is an enclosed room on the house that gives a homeowner lots of options. The washer and dryer can be moved inside from the garage.